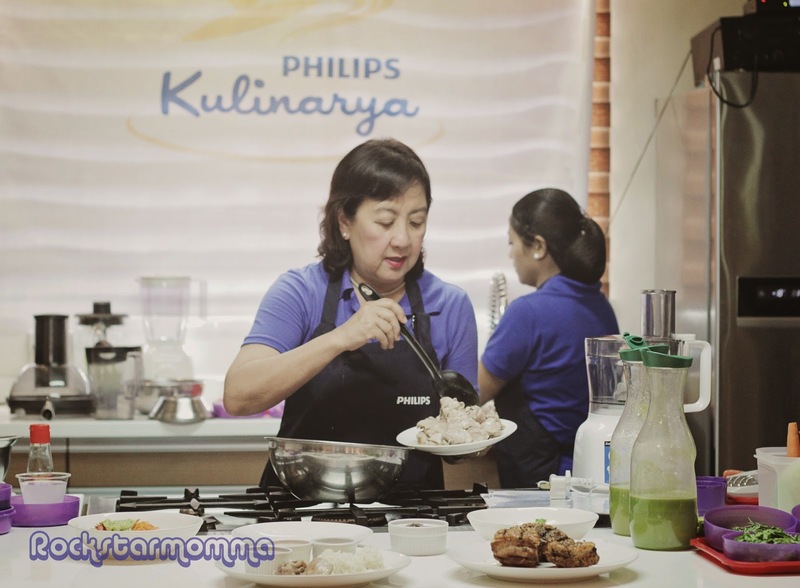 I had a wonderful day of kitchen magic at Philips Kulinarya, a mouthwatering event that was held last 30th of July at Marmalade Café in Bonifacio Global City. Coinciding with the celebration of Nutrition Month, Philips has introduced its new innovative line of cooking appliances that helps make healthy cooking tastier and easier. Also, I learned countless kitchen possibilities on how to enjoy healthy, tasty food sans the stressful preparation. With help from renowned chef Nancy Lumen, we learned some tricks and tips to help take our kitchen skills to the next level. As we all know, hearty appetites and health consciousness are two of the most distinguishing characteristics of Filipinos. We love to eat. A lot. I mean, how can you resist eating during bed weather and rainy days? You just can't! Food and fitness, however, are two terms that don’t always agree with each other. The new line of appliances from Philips, which includes a food processor, airfryer, rice cooker and juicer, ensures that every meal you put on the table for the family is nothing short of the best. 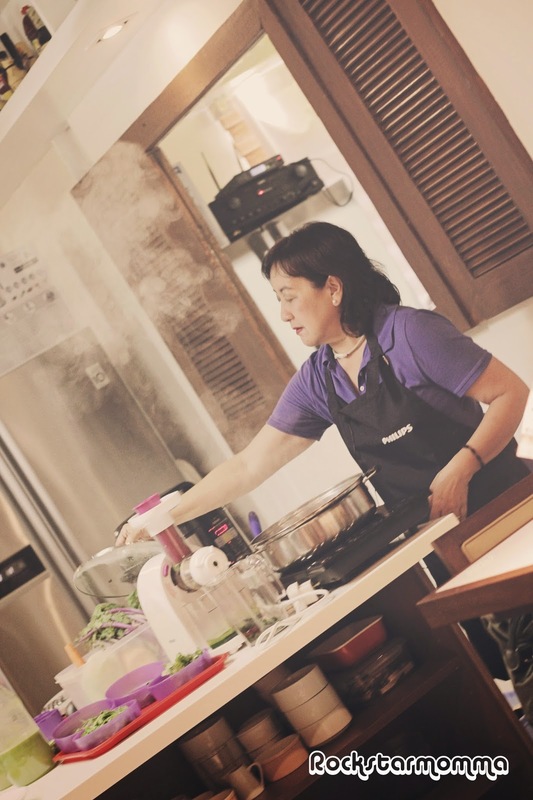 The healthy food preparations definitely tickled my taste buds as Chef Nancy gave us a taste test of some delightful meals and took us in a culinary immersion that certainly changed the way I look at food. Good thing there are appliances that both prioritize nutrition and flavor. So there really is no need to compromise. 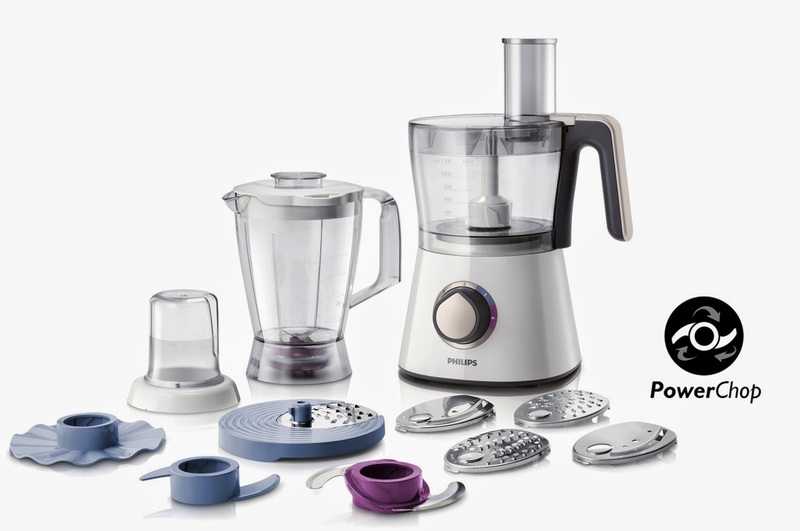 ”Philips’ line of kitchen appliances lets everyone enjoy healthy and palate-tickling meals. Each appliance comes with features that are not only meant to retain the flavor of the meals but keeps the nutritional value of the food as well. 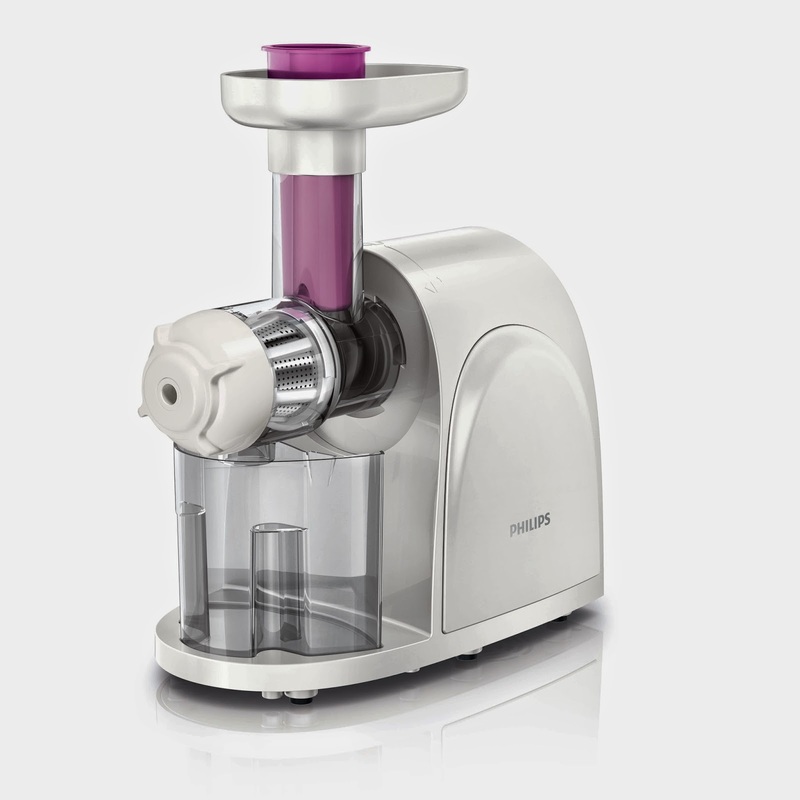 Easy comes in the form of the Philips Food processor. With its 750 W motor and powerful chop technology, you can now enjoy healthy and delicious food on the go. It comes with a complete set of accessories that can let you whip a multitude of delicious meals such as the kneading tool for batter and dough, disc inserts for shredding and grating, and a stainless steel chopping knife for preparing meat and vegetables. Its 2.1 L bowl also lets you blend up to 5 portions of soup in one session. 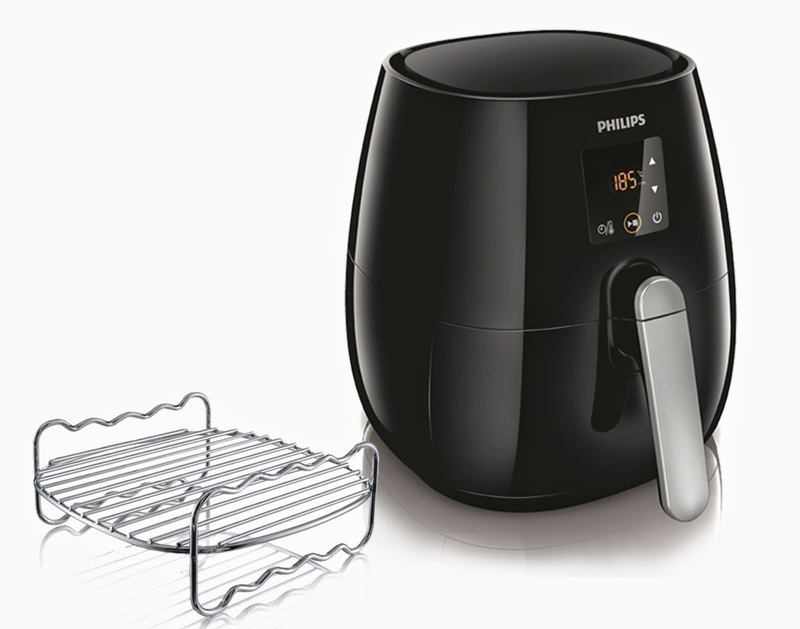 For those who love fried foods, Philips offers an innovation like no other. Winner of the 2011 T3 Gadget Awards, the Philips Airfryer helps you enjoy your favorite meals without sacrificing your healthy diet routine. It uses an innovative Rapid Air technology that uses air to fry, bake, roast, and grill while minimizing all the fat that comes with conventional frying. Now everyone can enjoy their favorite foods even with little or no oil. What diet? We Filipinos have a love-ate relationship with rice. 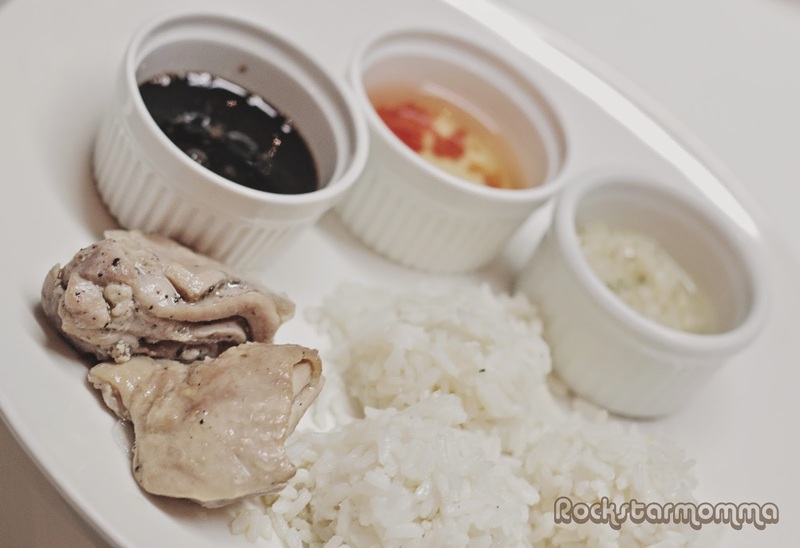 A Filipino meal will never be complete without rice. Bring cooking to a new and easier level with smart features that does half of the job for you. 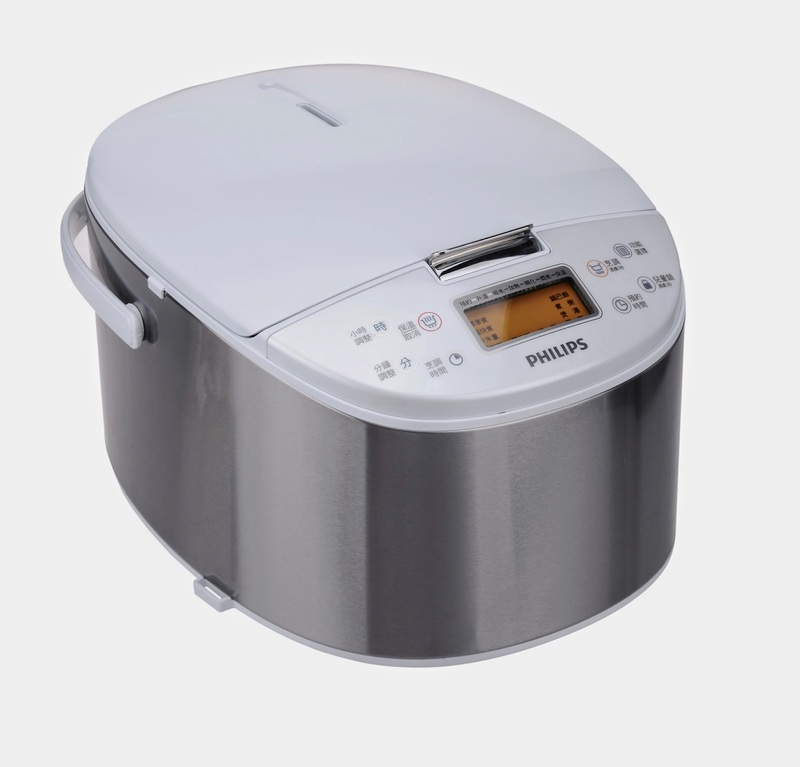 Philips, with its commitment to make the lives of its consumers easy, offers just this with its line of rice cookers that keep your food fresh and nutritious with just a push of a button. The Sensor Touch Rice Cooker gives you best tasting rice thanks to its 3D heating featuring and 5-layer golden inner pot that generates and transmits heat evenly. It features a sensitive sensor touch operational panel for ease of use and has a preset-timer for 24 hours for smart cooking. Of course a meal will not be complete without drinks to enjoy as well. Create healthy, yet flavorful juices with the Slow Juicer’s innovative juicing technology that extracts all natural flavors from fruits and vegetables. The process also limits the creation of foam so that you can enjoy flavorful and great quality of juice. 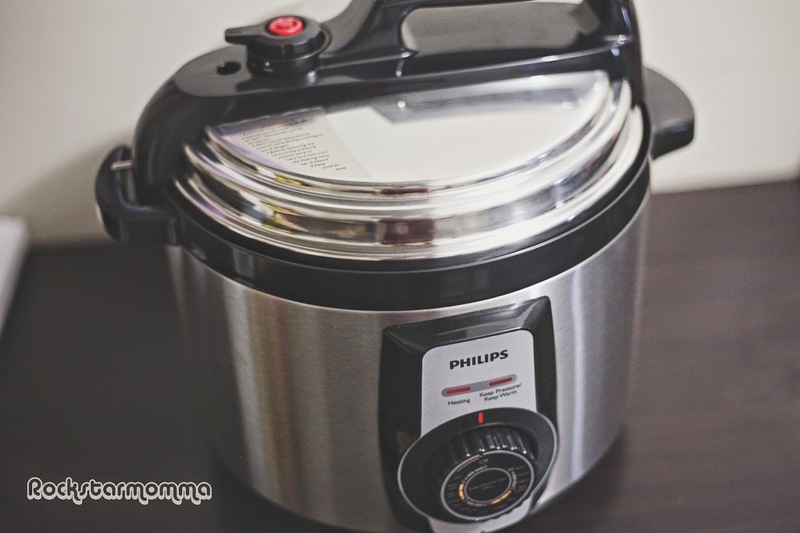 I use Philips Electric Pressure Cooker at home and it provides pressure-cooking without the pressure and really helps me in preparing a sumptuous meal in a short amount of time. Aside from being able to tenderize food in minutes while sealing in the flavor, it also complies with strict safety standards to ensure reliable food preparation. For more information about the products, visit www.philips.com.ph or check out our Facebook page at https://www.facebook.com/PhilipsPhilippines. You can also call our customer hotline at (632) 6679000 if you are within Metro Manila or 1-800-10-7445477 if you are outside Metro Manila. I have read your post. thank's for sharing. 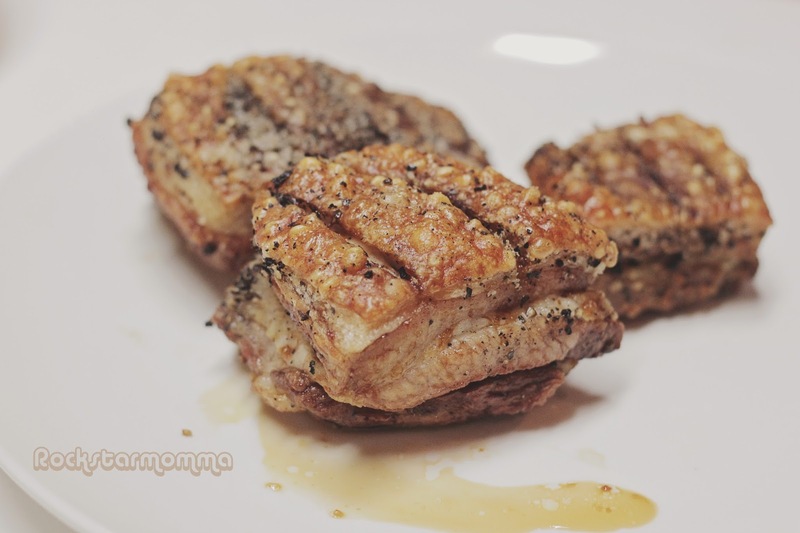 One of the benefits of air fryers is that it makes the well-done food healthier. By not mistreatment oil to heat and cook the food, it lessens the rich person of the meal. 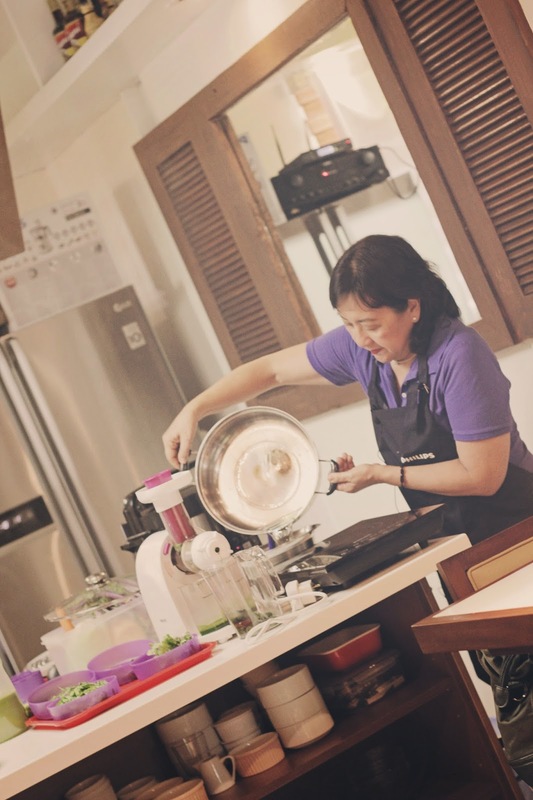 Great article you have shared here on Philips Launches New line of Kitchen Appliances for Healthy, Hearty Meals and Drinks. I think Philips is really very good as it makes the consumers lives easy. Thanks for your nice sharing. This is a very nice blog. This is very informative. Love to use Phillips product. Thanks for sharing this post. The foods look also very delicious. Hope your next blog will published soon. Thank you for your article! I can't wait to your newest post!